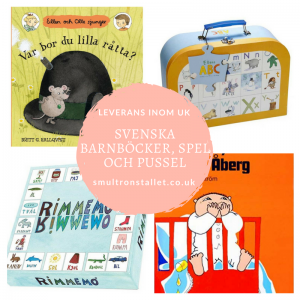 Smultronstället is a Swedish language school and webshop. The founder of the school is Nadja Negash Ranes. The school was founded in 2014. We store e-mail addresses and names of people that contact us to find out information about booking a place in one of our classes, people that are registered with the school, those who register for our newsletter and those who make purchases in our webshop. We send out newsletters with information about new classes, holiday clubs and other services that we provide. We also send out e-mails to inform about new arrivals or special offers in our webshop. Your name and e-mail will be safe within Smultronställets’ database and not shared with third parties. If you are or have been a customer of Smultronstället, have enquired about our services or registered for our newsletter, you can request to receive an exported file of the personal data we hold about you, including any data you have provided to us. You can also request that we erase any personal data we hold about you. This does not include any data we are obliged to keep for administrative, legal, or security purposes. If you are or have been a customer of Smultronstället, have enquired about our services or registered for our newsletter and are receiving e-mails from us, you can ask us to delete all data upon request at any time. 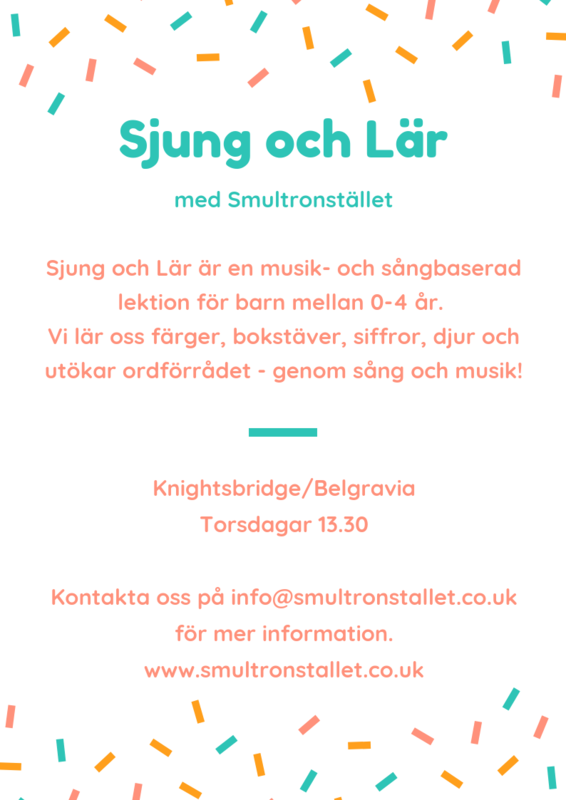 Please e-mail info@smultronstallet.co.uk to do so.